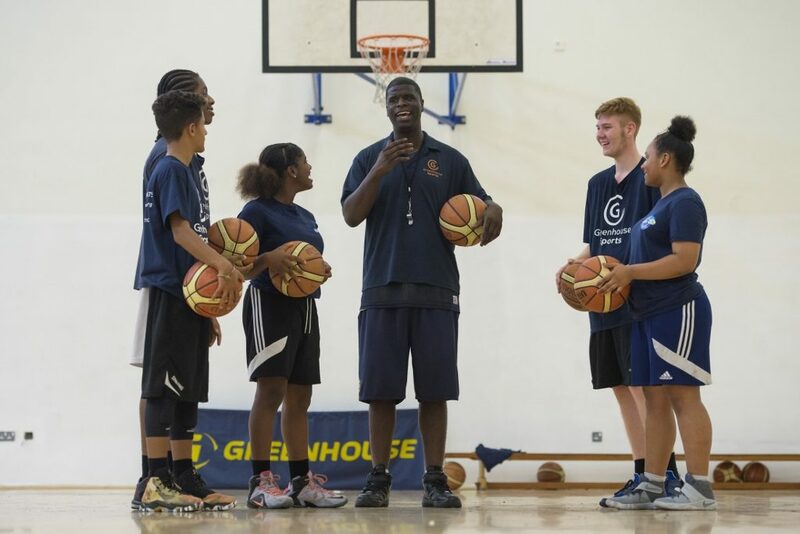 James Hambro & Partners has joined forces with Greenhouse Sports by becoming an official partner to the London-based charity, which provides inspirational coaching and mentoring within schools to young people from some of the most deprived and vulnerable backgrounds in the city. 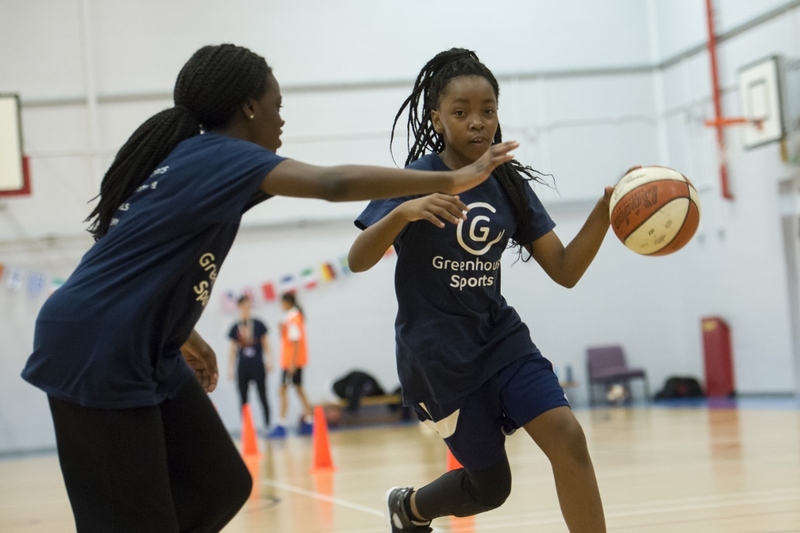 Through a range of programmes across a variety of sports, Greenhouse Sports’ coaches and volunteers aim to improve students’ social confidence, education prospects, physical and mental health. Basketball at Clapton Girls’ Academy. Table Tennis Greenhouse Sports at Sacred Heart Catholic School in Camberwell, London, UK. 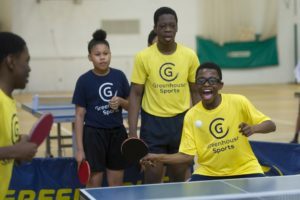 The partnership will see James Hambro & Partners commit to a specific school within London, and present staff with volunteering and fundraising opportunities. The announcement represents a significant milestone for James Hambro & Partners’ burgeoning Corporate and Social Responsibility (CSR) strategy. Partner and Head of Charities Nicola Barber chairs this initiative and is excited by the possibilities it presents. This site is constructed and maintained for investors in the UK. Click to accept these notices.